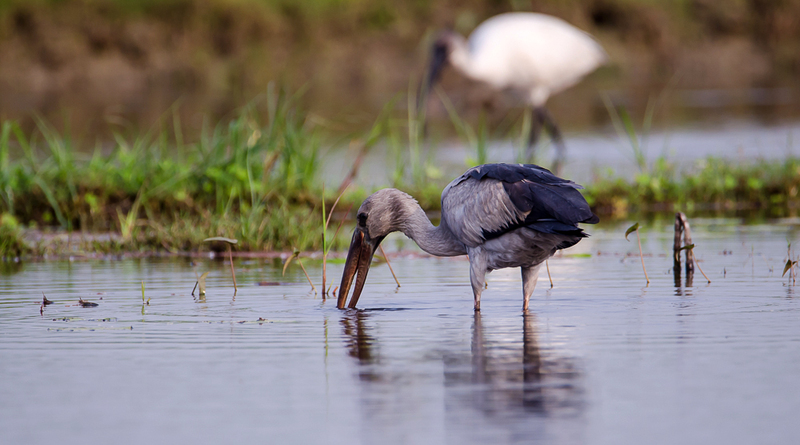 Purbasthali Bird Sanctuary - Birder's Weekend Destination. 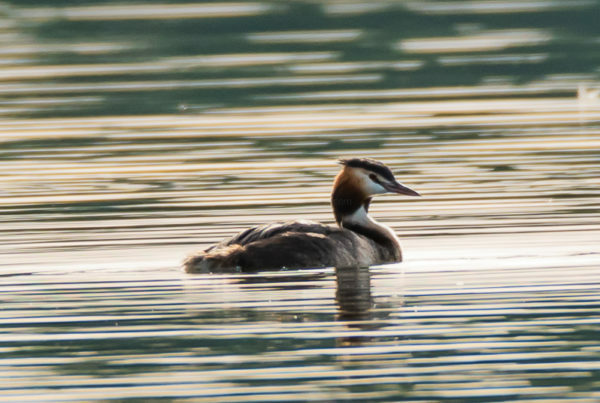 “Weekend Destinations” are perhaps the biggest bets in the Tourism industry now and with so many birders, bird watchers and bird photography enthusiasts in Eastern India, the Purbasthali Bird Sanctuary forms the best weekend destination. The lake, the boat and some leisurely time bird watching. My trip was coordinated by Swarnava Nandi (Young Bird Photographer) and a lot of interesting people joined in. Of them were Swaroop Singha Roy, Riddhi Mukherjee who are well-established names in the young wildlife photography circuit in the country. Youngest Younger birders – Richik, Swarnava Mukherjee and Bishak joined in. How to reach Purbasthali? I’m not a fan of local trains. But I did not mind a local train at 5:38 AM from Howrah to Purbasthali (Katwa Local). Local train journeys are always chaotic with local sellers trying to sell possibly everything on earth. But if you are comfortably seated, surrounded by interesting people who crack lame jokes, no one’s complaining. 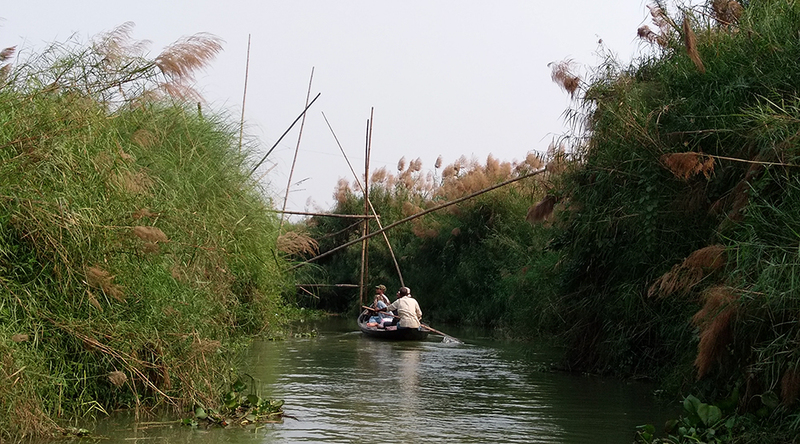 A quick drive to the nearest ghat – near the Picnic Ghat, there are boatmen ready to show you around. Purbasthali is also a picnic destination, thus the name of the Ghat. The boatmen there know all the birds, their names, behaviour and where they could be sighted. Mandatory information about Purbasthali: 120 km from Kolkata; it is an Ox-Bow lake (3.5 sq. Km.). Mayapur and Nabadwip are near to this place. Nabadwip is the birth place of Sri Sri Chaitanya (Bhakti Movement reviver of Vaishnav sect of Hinduism) who is also revered as a reincarnation of Lord Vishnu (Holy Trinity in Hindu Mythology). 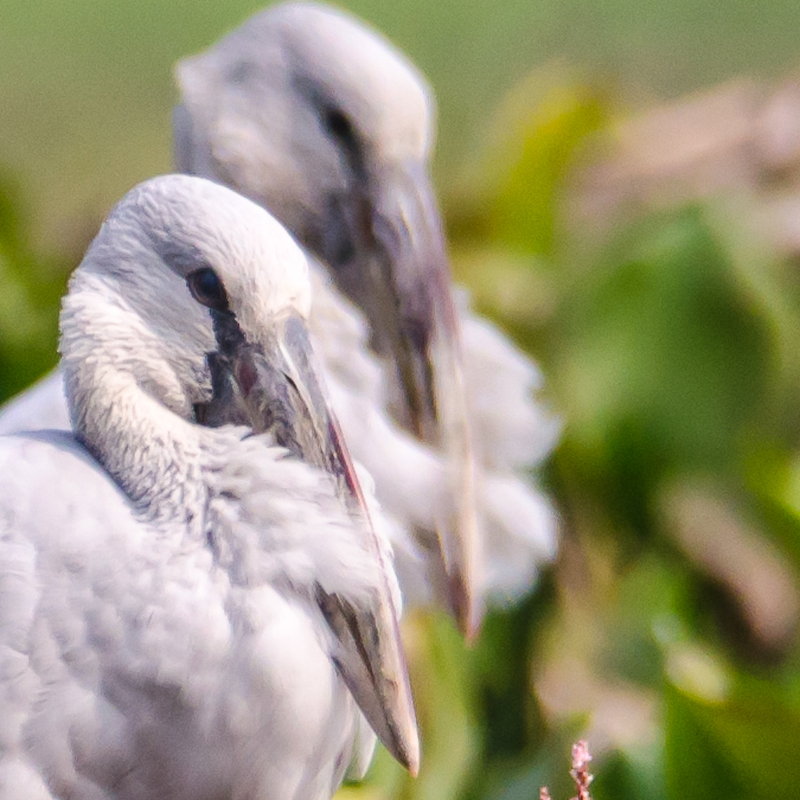 In Purbasthali Bird Sanctuary, you would find a lot of migratory birds which I’m sure you’d be interested about. My younger friends were excited about the mighty Osprey, hovering of the Kingfisher, the red crested Pochards, grey-headed swamphens and what not! 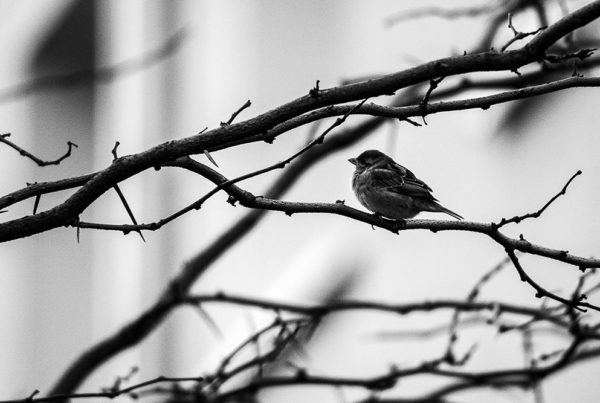 We spotted some 28 species of birds of which they photographed almost all species. I have clicked some photographs as well; let me share a few of them with you as I end this blog post. All the photographs are shot using the Tamron SP 150-600 G2 lens. This lens is fast, has 3 levels of image stabilisation, which makes it a treat for the first timers like me. I’ve used this lens in Sunderbans, Central Park (Salt Lake Kolkata), Rabindra Sarobar and now in Purbasthali. I’m a first timer and I might have had difficulties if I was not using a lens as fast as this. 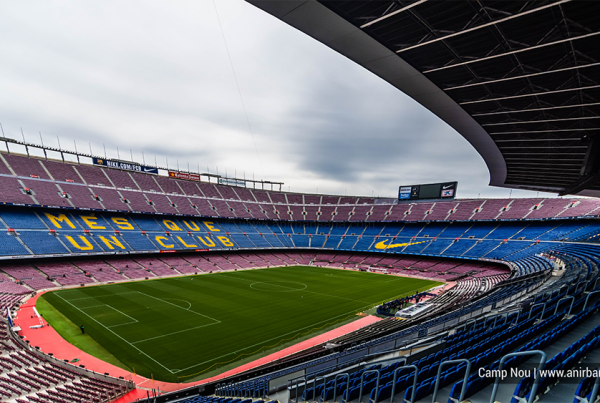 It might feel slightly on the heavier side for those who are used to 50 mm or 11-16 mm lens. But my friends who are into birding told it’s easy. 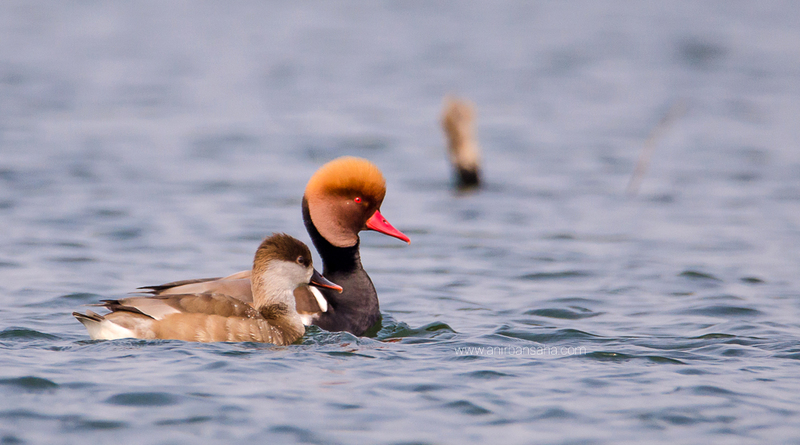 Red Crested Pochard (male and female) | Tamron SP 150-600 G2 lens. 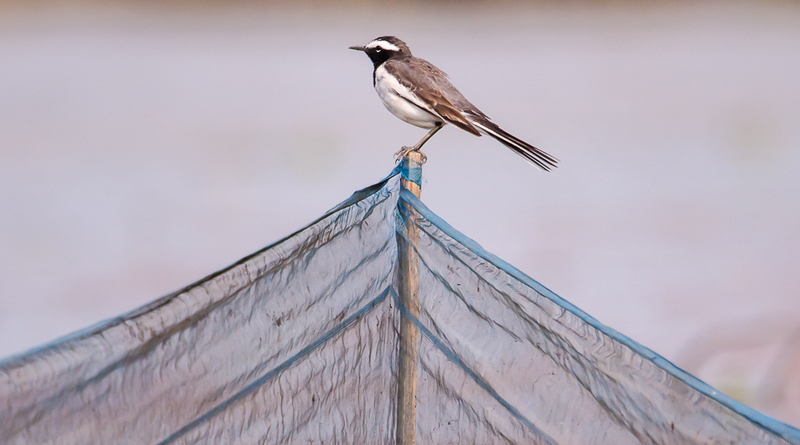 White-browed Wagtail (Bengali name: Khanjana) | Shot by Tamron SP 150 – 600 G2 lens. 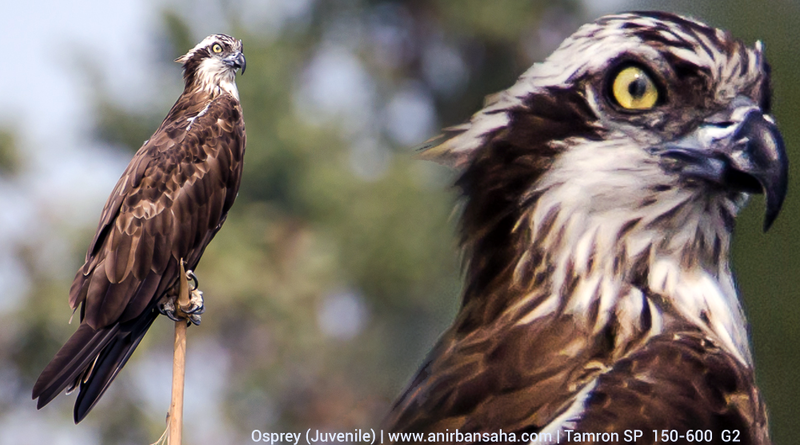 Osprey (Juvenile) in Purbasthali, Bengal. Open Bill Stork | You know which lens I’ve used. 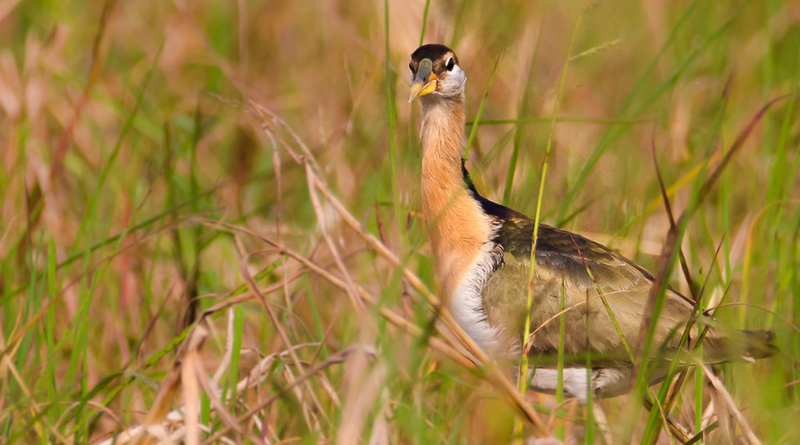 Bronze Winged Jacana | Tamron SP 150 – 600 G2 lens. 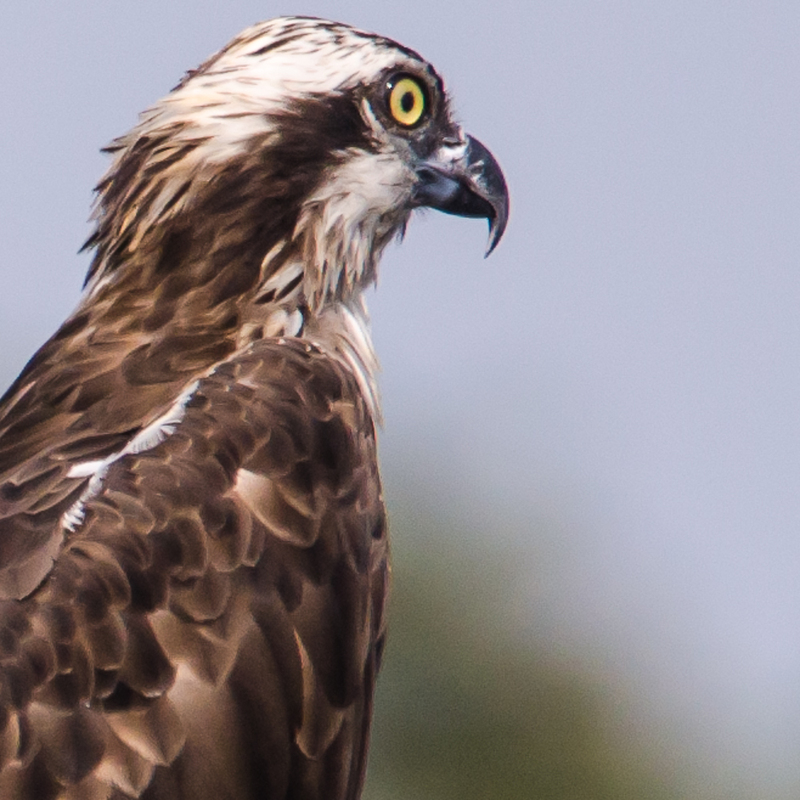 Osprey Juvenile close up, cropped. Such clarity, much wow. Tamron SP 150-600 G2 Lens. 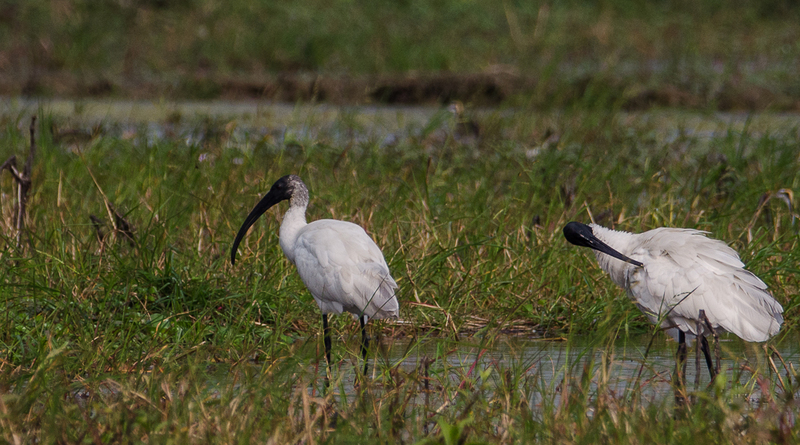 Black-headed ibis – Slightly off focus; but okay. 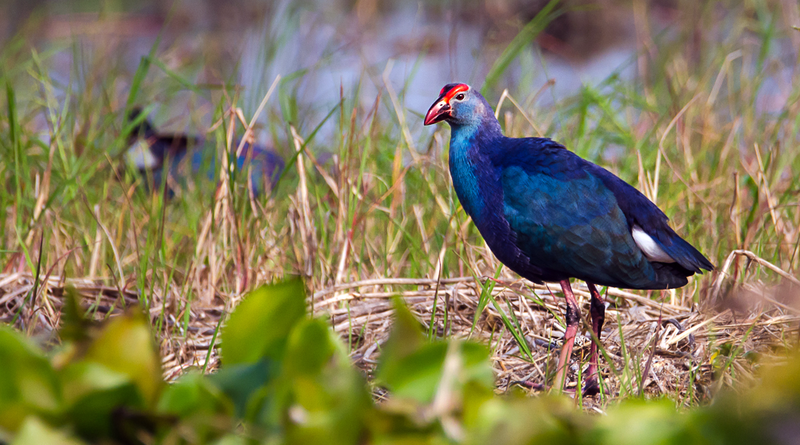 Grey-Headed Swamphen | Tamron SP 150 – 600 G2 lens. Open Bill Stork – I don’t know what they were doing. 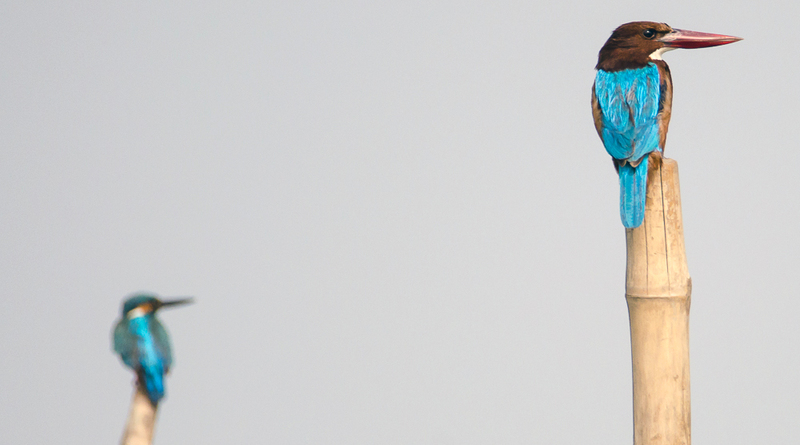 The common kingfisher (blurred) and the white-throated Kingfisher. 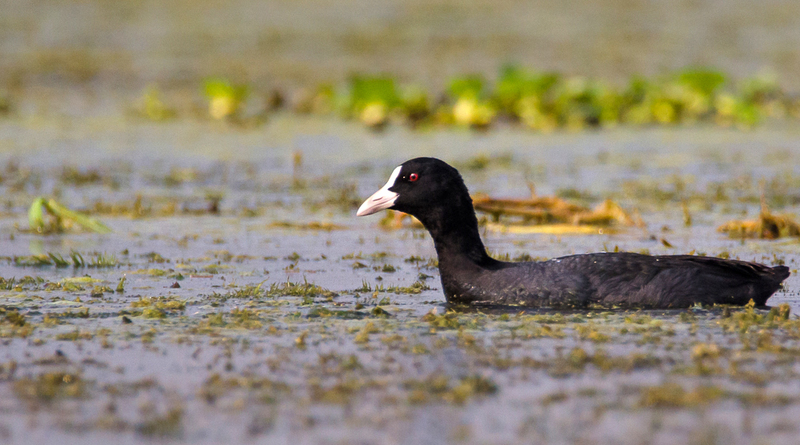 Common Coot (Eurasian coot) | Tamron SP 150 – 600 G2 lens. 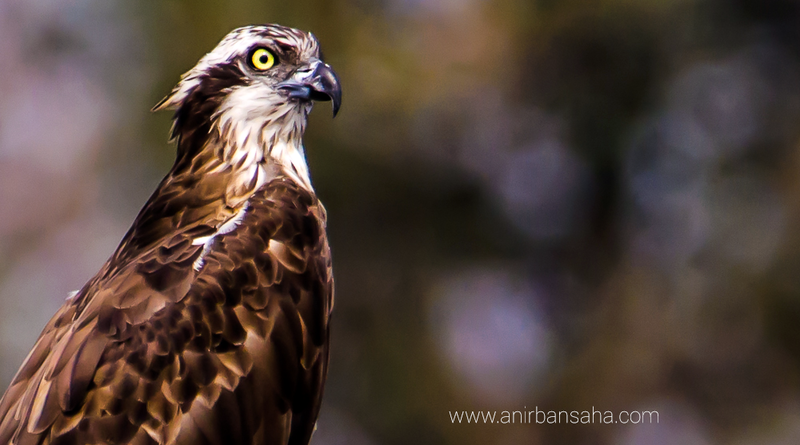 Osprey (juvenile) and a bad photoshopped image to highlight the nictitating membrane | Kudos to Tamron SP 150-600 G2 lens for capturing such details. 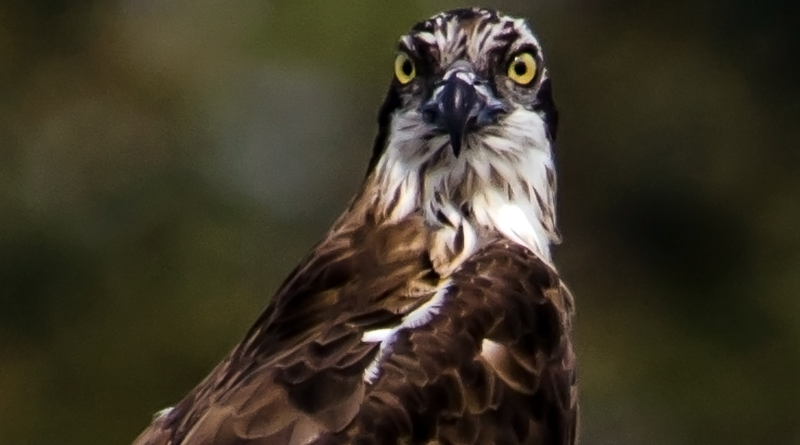 The eye of the Osprey is less than 5% of the frame. Such clarity! 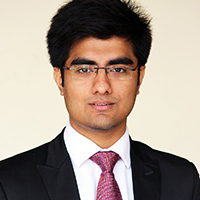 Update 26.03.2017: Special thanks to Mainak Das for pointing out a couple of mistakes in the previous draft. Next PostMy introduction to Birding.